Learning that you have bed bugs can feel like the end of the world! We understand completely — that’s why we offer professional and discreet bed bug extermination services. Click here to check out our bed bug battle segment we were featured in on NECN. 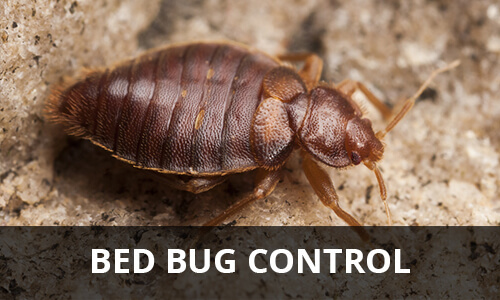 We thoroughly inspect your home or business uncover all the places bed bugs hide. This superior attention to detail helps us find what other companies miss. We have bedbug sniffing dogs to help us in the most difficult of situations. Whether it ís your home, a large multi-unit apartment building or an office building, there is no job too small or too big for us to handle. We offer both heat and conventional methods of treatment. Contact us for a free estimate today! Get your pest problem handled today. The trusted way!